How do I configure an Olympus email profile using a Yahoo account? 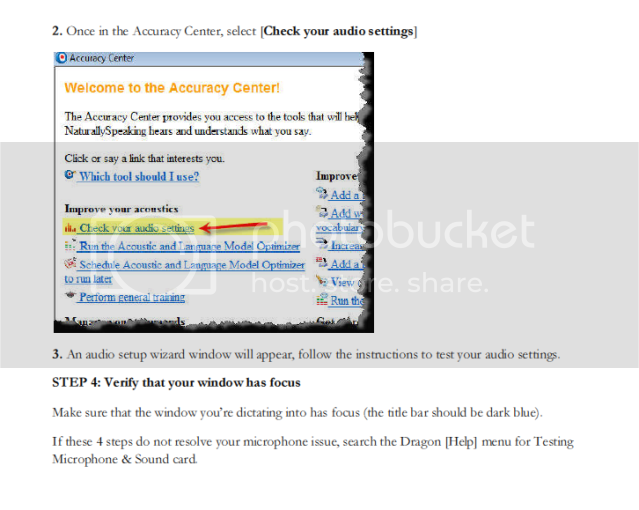 How can I check the Firmware of my Philips SpeechMike? 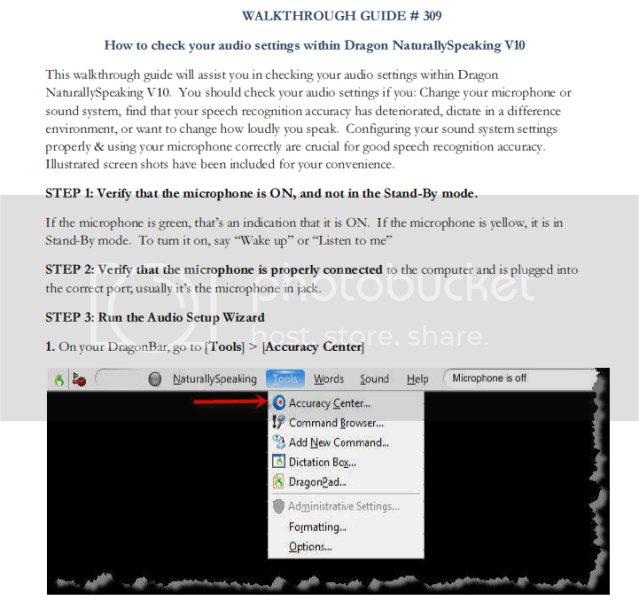 How do I check your audio settings within Dragon Naturally Speaking? How can I check the firmware version on a DS-3300 digital voice recorder? How do I configure an Olympus email profile using an AOL account? How can I check the firmware version on a DS-2200 digital voice recorder?